Change the way you commute in New Hampshire! Save money, reduce wear and tear on your vehicle, help free up congested roads, and live a healthier, less stressful lifestyle. Try hopping in a carpool, jumping on a bus, biking the scenic route or walking to work! Have you heard about the June Statewide Challenge? Join other businesses and employers from across the state in participating in CommuteSmart NH’s Statewide Challenge! Do you know how much your commute costs you? 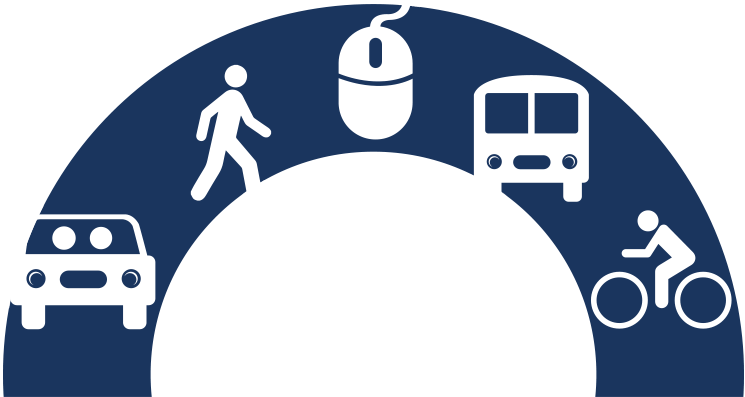 See how much you're spending with our commute cost calculator! See all of our social postings in one place! © 2017 Commute Smart New Hampshire - All Rights Reserved.